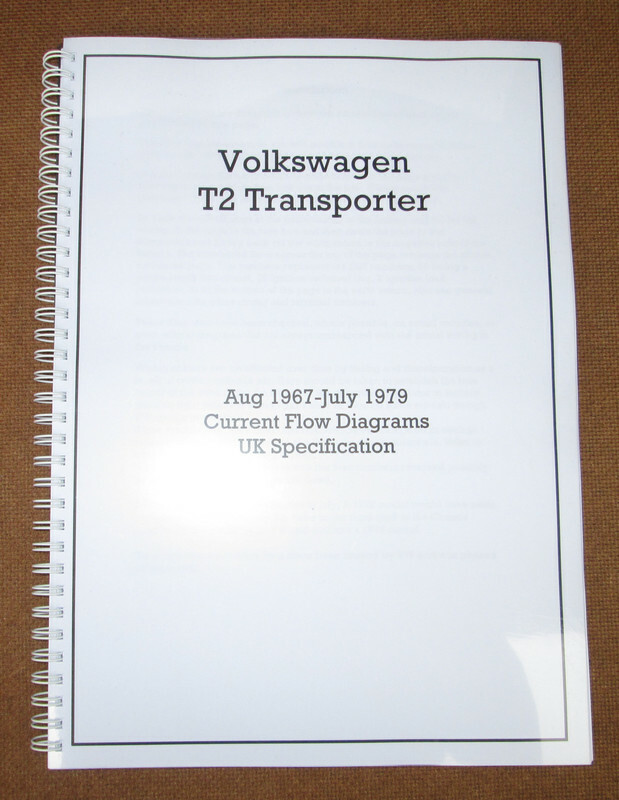 I have 4 copies of my wiring diagram book covering all type 2 models from 1967-1979, hot of the printer. Diagrams grouped for years 67-69, 69-71, 71-73, 73-75, 75-79. Over 120 pages lazer printed onto 100gsm paper. 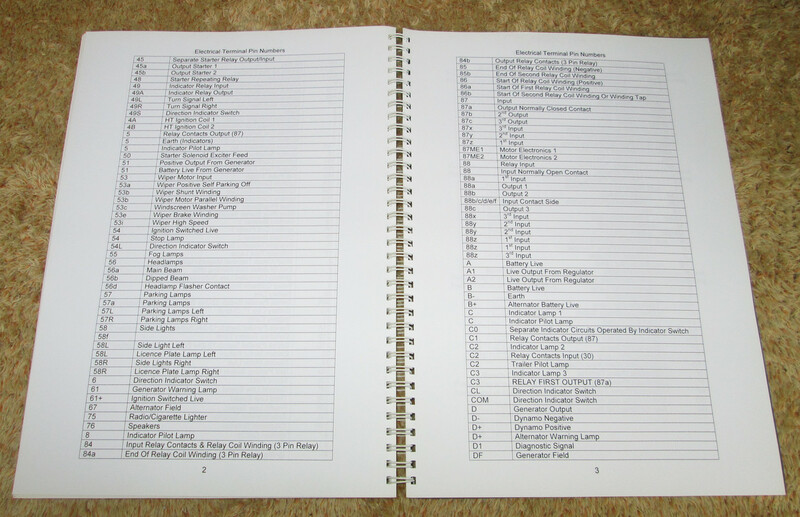 Each circuit is printed on a page with relevant connections to other circuits for easy fault finding or rewiring. 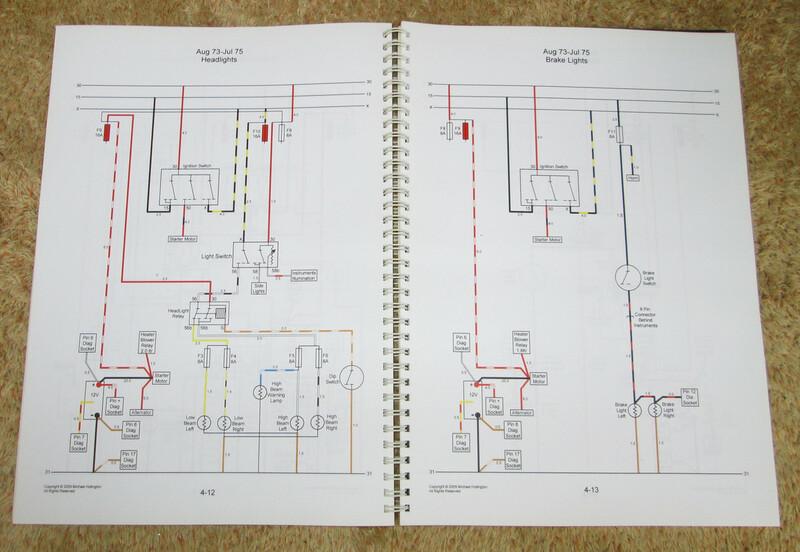 Plus additional general wiring diagrams and wiring information. Payment preferably by Paypal gift. PM me for payment information. paradox, Day and AllTheGearNoIdea like this. I have this book and it’s very good. Me too please PM sent. Looks like I might be a bit late to the party but if there's one going I'm in. If any more are done, I'd be interested too. I will do some more if there is demand, but they take ages to print and bind so probably not until next month unless it pours with rain and I can't do anything else. Coco and crossy2112 like this. Wait for the Chinese chicks one then . Do you do them laminated? S1mon, Suss and Coco like this. No, but you can always laminate them yourself. Gingerbus and Barry Haynes like this. All the books posted today. These are so much easier to follow than the entire wiring diagram- the only way I could make use of that was getting a colour one printed in A3. Coco and Bigherb like this. I’d like one too just for reference! Valveandy, Gingerbus and Westiesam like this.